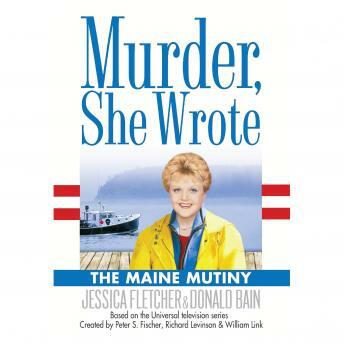 In this installment in the USA Today bestselling series, Jessica Fletcher, Cabot Cove's crime-solving novelist, finds her sleuthing skills are needed right at home. Jessica is pitching in to help Cabot Cove's first Lobster Festival by writing an article about the lifestyle of the local lobstermen. But instead of getting the story, she becomes tangled in a net of intrigue and murder. She finds she must truly struggle to be free of the killing trap of this puzzling case-or she may find herself becoming the next "catch of the day," struggling for her very life.